Just a few things I thought were interesting. I checked out the Freegenealogysearchengine site but so far haven't had much luck. 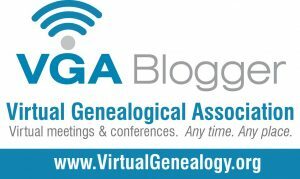 Has been forever since I've posted to my genealogy blog. I'm now attending classes at Wallace State Community College and will hopefully finish out my associates degree within a yr. Wednesday Oct 4th I will be giving an informative speech in my Communications class on Beginning your genealogy research. The speech can be from 7-9 minutes long so hopefully I will have just enough info. I know the topic...I just don't like speaking in front of people. Hopefully it won't rain as I have to hike across campus to this Communications class. It was originally supposed to be directly across from my first class of the day...not any more.